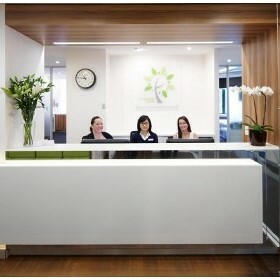 CBD Projects are leading interior design, refurbishment, fitout and relocation specialists for NSW. With over 30 years of experience in Commercial Fitout you can count on us to come up with a space that’s sensitive to your line of work, your clients and your public image. Our knowledge saves you time, money and stress. We take a partnership approach to your Fitout project, working with you to prepare realistic budgets at the outset in order to ensure there are no surprises on completion. The designers we work with specialise in medical design and can advise on the latest materials for longevity, sterility and low maintenance. Your practice will run more efficiently as they will also maximize your space. Rest assured these designers are not only exceptionally visionary and innovative, but they are also commercially realistic. 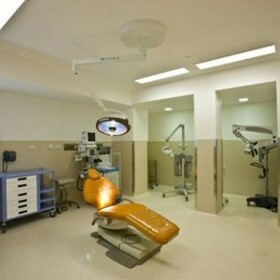 To your clients the design of your Medical practice is a reflection of the practitioners who work there. Your corporate branding needs to be strong, clear & contemporary. Practice growth will invariably result from a refreshed, welcoming, professional environment with increases in your client referrals. As Medical Fit out Specialists we allow you to concentrate on your professional responsibilities while we control your fit out project. Our team can handle the most technically sophisticated projects; we guarantee our personal attention to every detail.